June 1st starts the Nitrogen restrictive season. No nitrogen applications allowed until September 30th please see the Manatee County Fertilizer Ordinance for more information. Applications of fertilizer that has an analysis (N-P-K) on the bag must be 0-0-#, this means fertilizer can only contain potassium (K) and other minor nutrients. Phosphorus (P) is restricted year round and nitrogen (N) is restricted in the summer rainy season. Grass clippings must be swept or blown back onto turfgrass. Do not leave grass clippings on hard surfaces. This helps reduce nutrients that are in grass clippings from entering bodies of water and encouraging algal blooms. 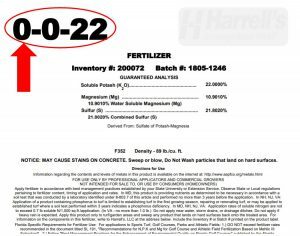 No phosphorus applications unless soil testing shows a deficiency and is placed on file with the Manatee County Administrators office. All fertilizer applicators must obtain a fertilizer license, the Limited Certification for Urban Landscape Fertilizer Application under s. 482.1562 Florida Statutes. Register here for upcoming classes. All landscape maintenance employees must receive county or Best Management Practices training. Register here for upcoming classes. 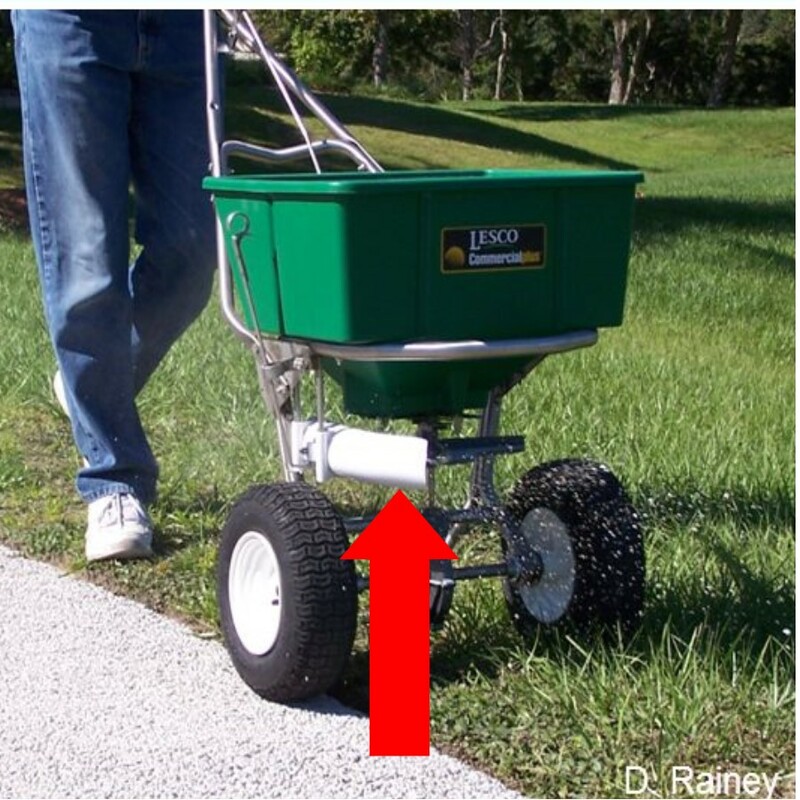 Any fertilizer applied/spilled/deposited on impervious surfaces must be immediately removed. This is voluntary for all of Manatee County. Manatee County recommends a 6-foot low-maintenance zone from any pond, stream, watercourse, lake or canal or any designated wetland. Broadcast spreaders must be equipped with deflector shields. Deflector shields must be positioned so that fertilizer granules are deflected away from all impervious surfaces, fertilizer-free zones, water bodies, and wetlands. The ordinance requires a deflector shield within 3 feet of any water body or wetland. Should you have any questions visit our website or contact Michelle Atkinson, Environmental Horticulture Agent, at michelleatkinson@ufl.edu or 941-722-4524 x1818.